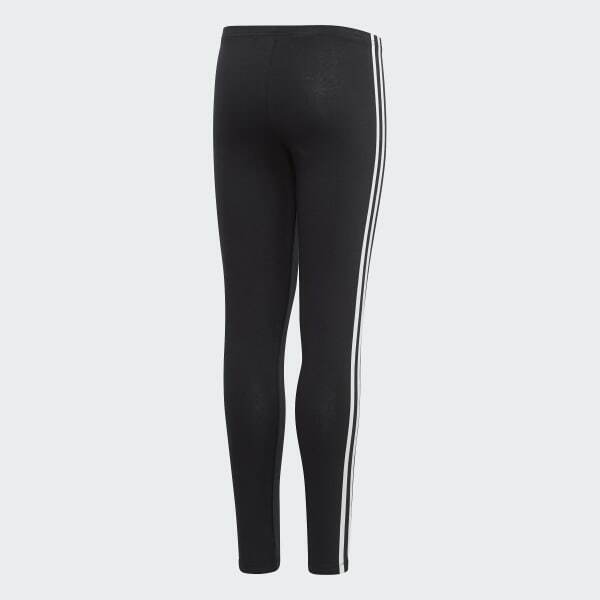 Sporty slim-fit leggings for juniors. An updated essential with classic sports details. 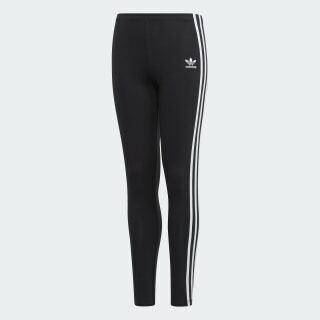 These juniors' leggings show off 3-Stripes and a Trefoil logo for authentic adidas Originals style. They come with a slim fit for a modern streamlined shape. Stretchy cotton jersey gives a soft, flexible feel for all-day comfort.